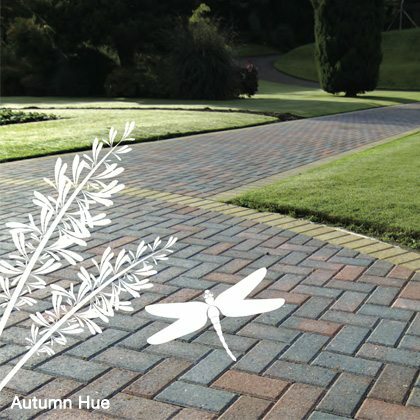 At Jack Poulton & Sons we can supply any products found in the Cemex ReadyPave® range. Planning the garden or drive you desire is all about creating a space that suits you: your style, personality and way of life be that traditional or modern, for relaxation or entertaining. ReadyPave®’s range of concrete block paving is designed to bring individuality to your project, whether its a small or large patio, pathway, garden feature or driveway, ReadyPave® will have the solution. ReadyPave®’s range of pavers come in a variety of shapes and sizes, not to mention finishes and colours, allowing you to create patterns and designs to complement your home. 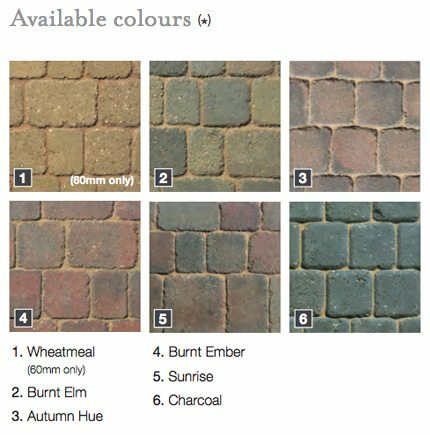 The ReadyPave® Block Paving below will guide you through the various schemes and colourways to help you discover your dream landscape. We can get any products from the Cemex paving range. Please visit the Cemex ReadyPave® website or call our office on 01763 273 932 for more details. Warm, timeless and classic; our Chelsea range immediately transports you back to yesteryear when traditional elegance was paramount. 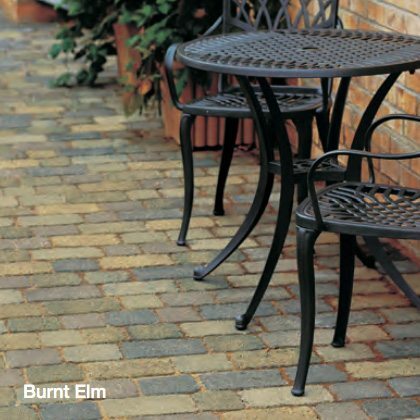 With its beautiful rustic appearance, this distinguished sett can make any garden feel like home. 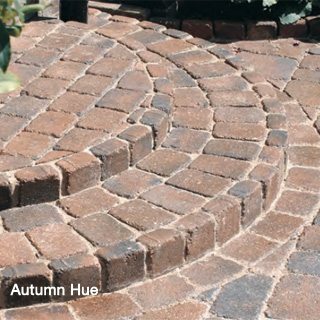 The tumbled edges and beautiful soft subtle shades of our Chelsea pavers will give your pathways an instant heritage worn effect complimenting any type of build or garden. 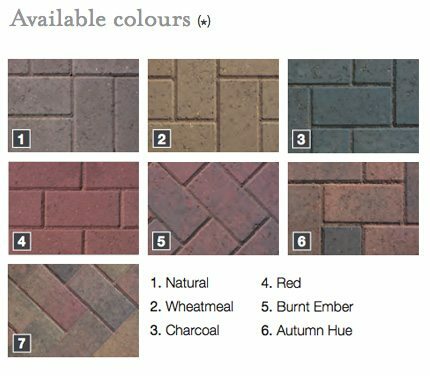 To make more of the Chelsea range, mix and match the various sized blocks to make a random pattern that’s unique to you and your garden. 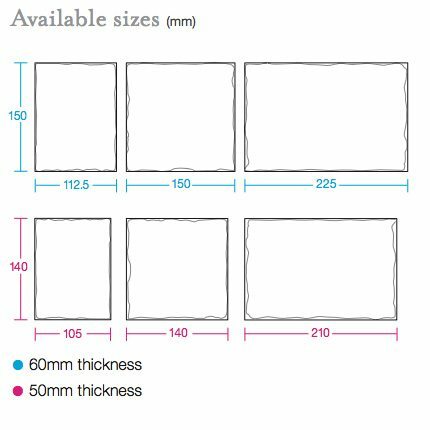 A simple and stylish paving block, ReadyRoad 60 and ReadyDrive 50 are ideal for the budget conscious families and couples alike. With its sleek smooth finish and an array of colours to choose from you can create your conventional driveway. 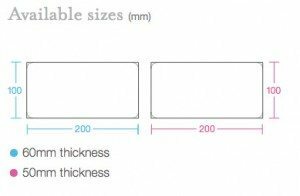 And to add your own personal twist that will really show off your new driveway finish off your project with edging in a contrasting colour.